My hair was screaming for a wash. I was free from work .. so I decided to wash my hair .. Well co-wash my hair. I haven’t co-washed my hair in a long time. I remember the days that I loved co-washing my hair .. I need to do it much more often. 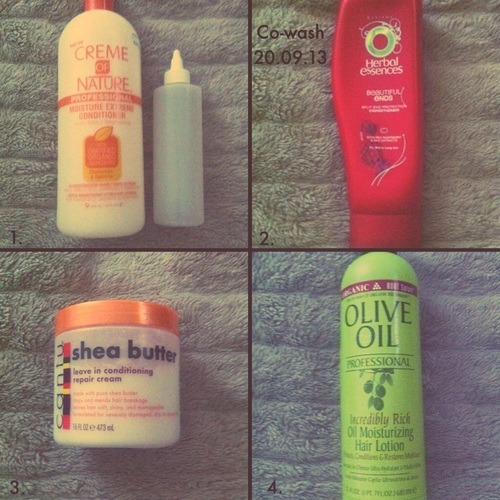 I deep condition my hair on dry hair. 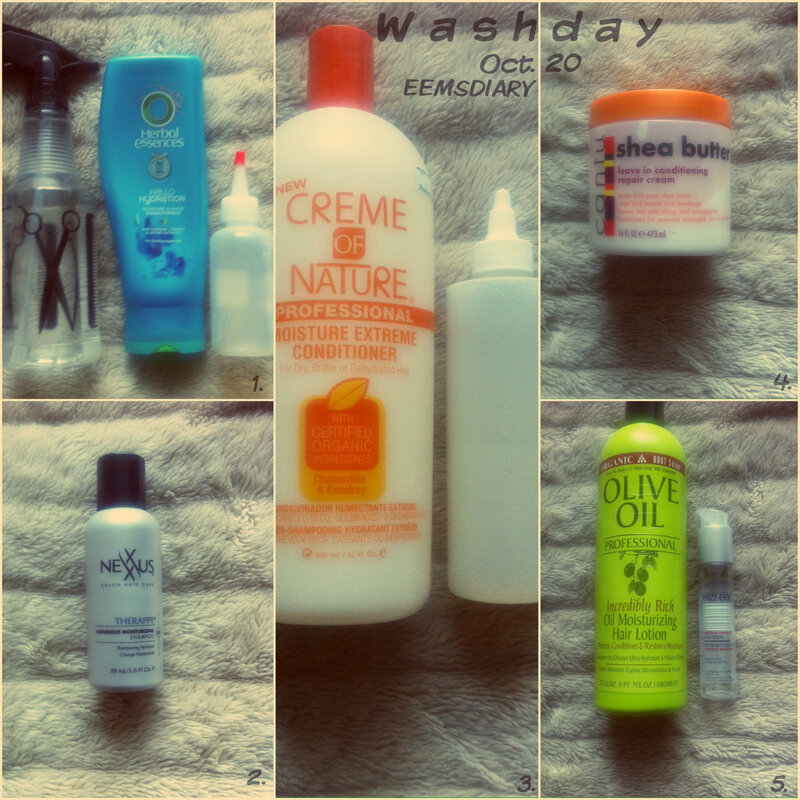 I used ORS replenishing conditioner (I finished the bottle). 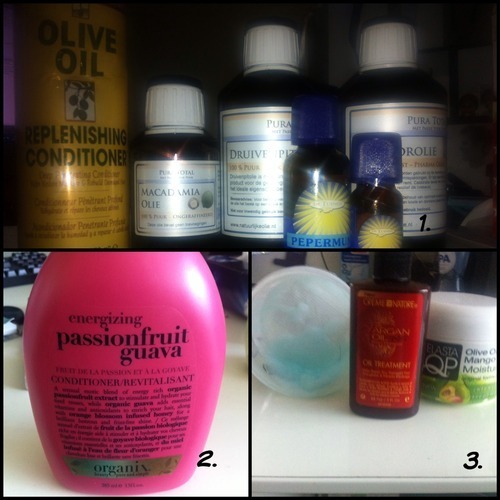 When I condition my hair I always use oils. For this DC I used: macadamia, grape seed, castor, peppermint and rosemary oil. I randomly picked this oil except for castor oil. Castor oil is one of my fav oil for DC. I used my hooded hair dryer (Braun Drying Hood Elegance HLH 20) for about 30 min and then DC another 30 minutes without heat.